This article includes The Lost World deleted scenes that can be found on the DVD or in the script. 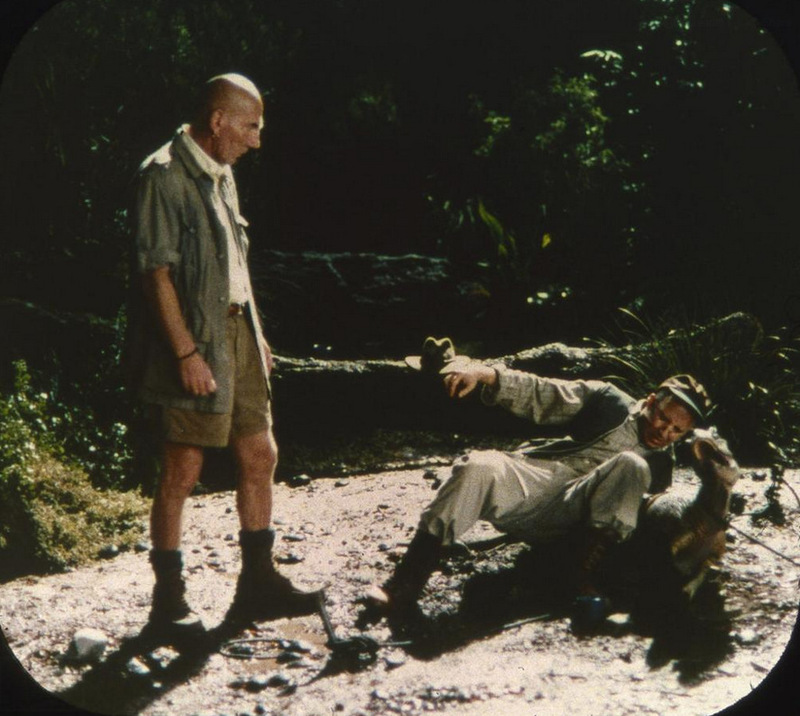 This scene covers what had happened on Isla Nublar and Peter Ludlow discusses the money owed for the deaths of John Arnold, Robert Muldoon and Donald Gennaro. He mentions deconstructing the facilities on Isla Nublar and capturing the escaped dinosaurs. Ludlow uses the poor financial state of InGen to remove his uncle, John Hammon, from CEO of InGen. In the script, there is a different opening to John Hammond and Ian Malcolm’s conversation. It’s similar to the novel and gives more background information on the second island. It shows how Malcolm knew how many people he wanted for his team and it shows Hammond accessing a satellite map of the island. Malcolm makes a sarcastic remark about him sending the National Guard instead of them. 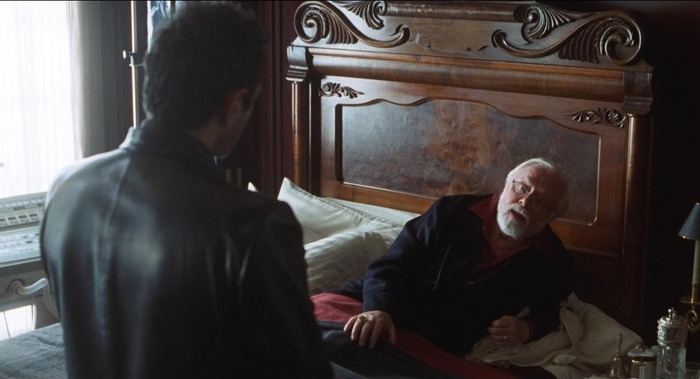 This scene takes place after John Hammond and Ian Malcolm have spoken. It gives a little more background to Roland and Ajay and how they have hunted everything together but have retired due to the lack of sport. Roland sees a man harassing the barmaid and picks a fight with him. Roland then agrees to go to Isla Sorna to hunt a male Tyrannosaur. Before the team head out to find Sarah, the team look through their gadgets and Eddie explains how everything works to track down Sarah and avoid being attacked. 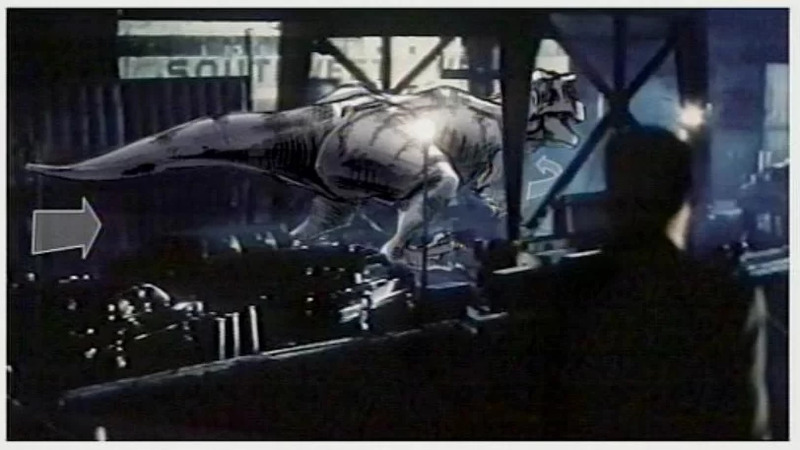 In The Lost World, a Mamenchisaurus was going to be featured in the in the Stegosaurus attack scene. A Mamenchisaurus was going to be in the middle of mating when the group are attacked by the Stegosaurus and run towards it. The Mamenchisaurus do feature in the film when Ludlow’s team chase after all the dinosaurus. The guy on the motorcycle drives under one of them. There’s a scene showing a bit more background to Malcolm and Sarah’s relationship and what he’s been up to since the events of Jurassic Park. The escape from the Stegosaurus was going to be followed by a longer trek to the base camp. There was going to be a scene between a Tyrannosaurus and a Velociraptor in the Rex’s nest. 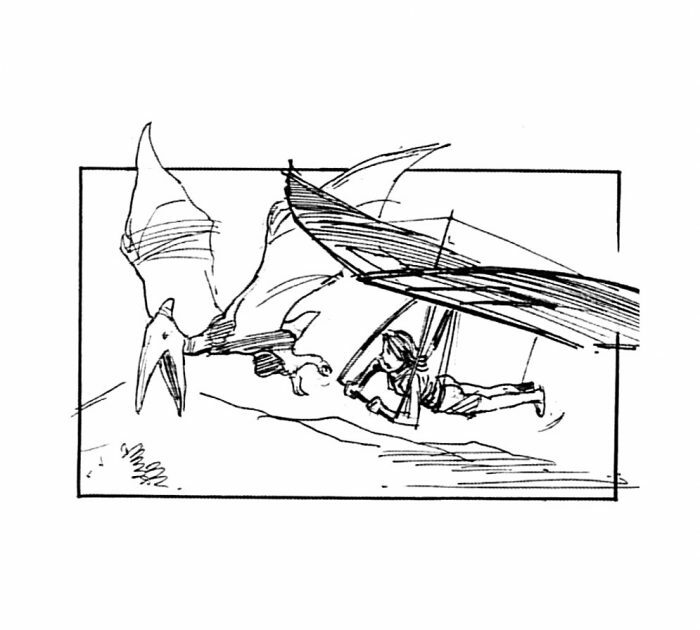 This scene can be seen in the Making of Lost World book. There was going to be a scene between Roland and Peter Ludlow who gave a bit more background information to their lives. Ludlow specifically wanted the Tyrannosaur infant for the Jurassic Park in San Diego. Ludlow hears another creature in the bushes, he trips up and breaks the infant Tyrannosaur’s leg, breaking it. Malcolm, Sarah and Nick are talking about breaking into Ludlow’s camp. Sarah and Nick decide to go into the camp and free the dinosaurs. They hide behind the various equipment and cut the fuel lines to each vehicle. 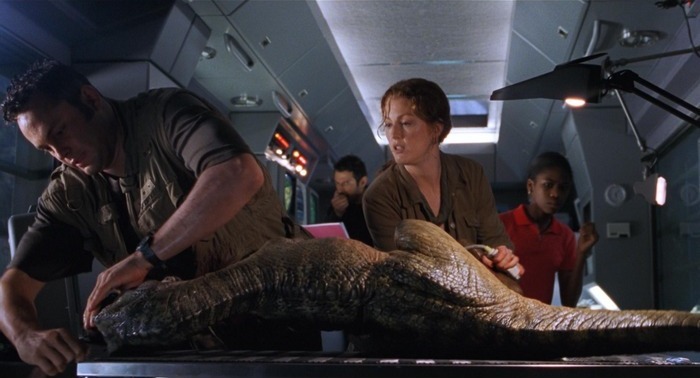 There’s an extended scene with Malcolm, Sarah and Nick discussing the adult Tyrannosaur’s behaviour over its infant. There was a scene storyboarded where the Tyrannosaurs look at Eddie’s High Hide when they get their infant back. Malcolm and Kelly talk about whether he should marry Sarah or not but he quickly changes the topic when Sarah enters the tent. 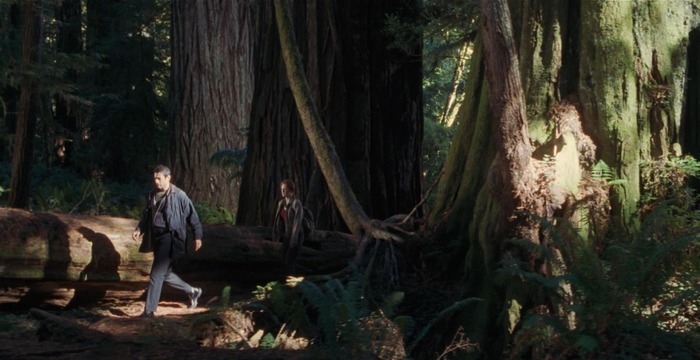 During the Velociraptor attack in the long grass, originally we were going to see the remaining members of Ludlow’s team running off cliffs in hang-gliders. Pteranodons were going to attack them and Ajay was going to be killed by one. 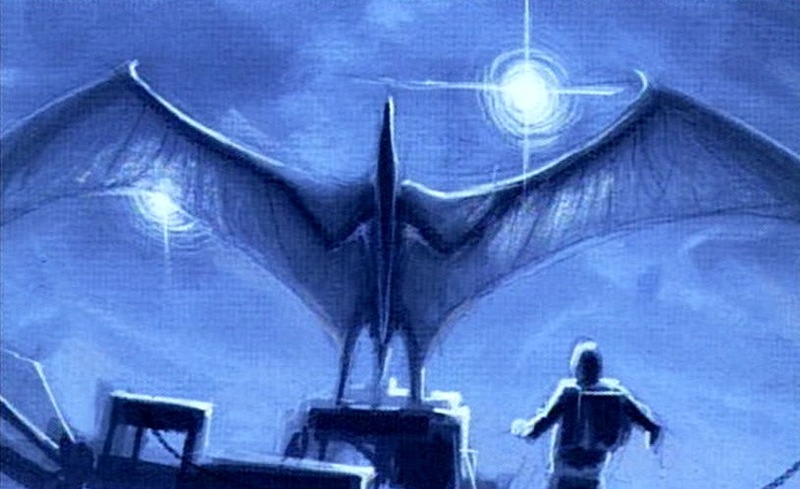 There was also a scene with the Pteranodons attacking a helicopter. These scenes were storyboarded but were ditched before filming. 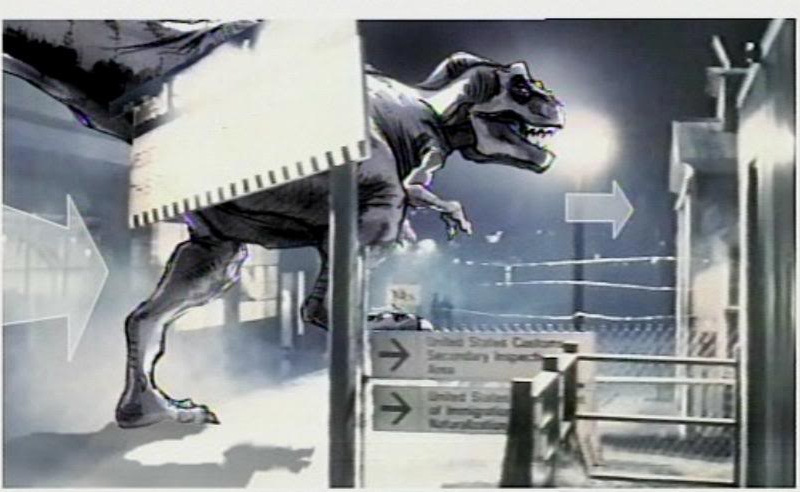 There was a scene storyboarded where the male Tyrannosaurus is walking through the InGen Waterfront Complex. 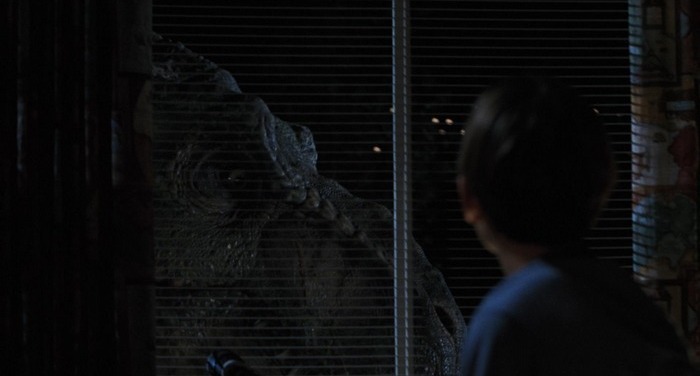 In the 1996 draft of the script, the Tyrannosaur puts its head through the young boys window to smell him and his parents. There were three different endings to The Lost World. One involved Malcolm and Sarah overseeing the Tyrannosaur’s return to Isla Sorna. Another one had a huge battle between Velociraptors and Pteranodons. This was also in the Jurassic Park 3 script. Another scene was going to be John Hammond’s funeral where Malcolm gives a eulogy. I like the info. I wish they would actually include some of these scenes in the movies.